Welcome to Magic Special Events, a full service special event design and production company that specializes in transforming your vision into spectacular, memorable events with professional yet personal service. 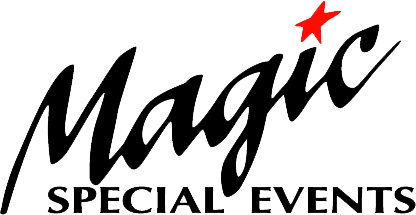 In 1978, to meet the mounting demand for unique entertainment options, Magic Special Events was founded with a rapidly expanding list of customers from coast to coast including many major fortune 500 companies, schools and universities, distinguished personalities and a host of other organizations and non profits. 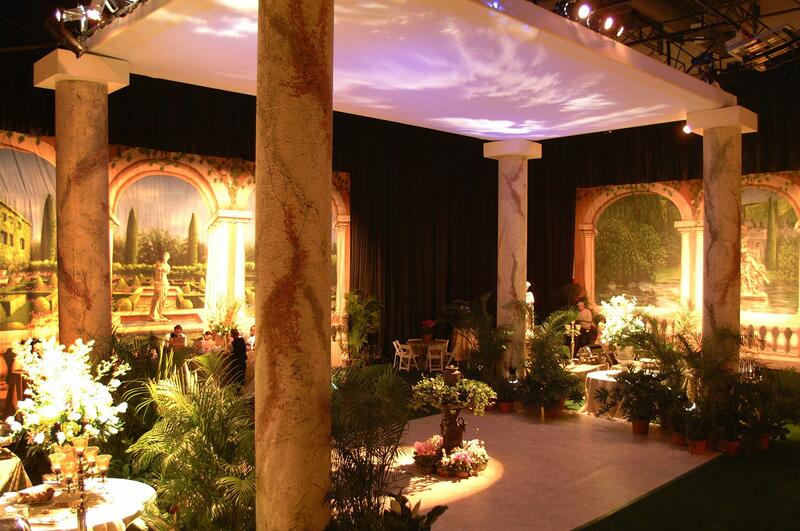 Today, we design and produce events for all occasions, from intimate outdoor celebrations to sophisticated galas. Our 25,000 square foot design center and warehouse is filled with an extensive collection of party rentals, themed props, food service equipment, specialty linens, tents, amusements, audio-visual equipment, lighting and more. Magic Special Events can also custom design a magnificent event that is uniquely your very own. Our seasoned team of party professionals provides event consultation and location recommendations, detailed diagrams of the event layout, on-time delivery and pick-up, on-site staff and more! In other words, we sweat the small stuff so you don’t have to. Join us in creating something fabulous for you by calling today!